What tip can you give on how to represent good wrinkles in cloth? Well, the simplest answer is to paint what you see. But that usually isn't enough. Just remember, with cloth, and wrinkles, you will have a complete range on contrast going on within the folds. Some of your edges you will accentuate and others you will allow to be lost, or blended with surrounding shadows. 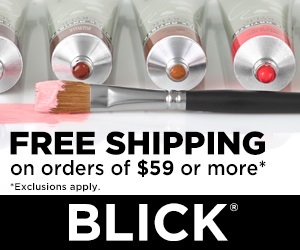 Like all painting and modeling, you have rules to adhere to. Keep an eye on reflected light into the back of a fold. As a fold rolls over, you will have a smooth graduation of tone from light to dark then back to a middle light or half shadow. 1. A back lit area from a secondary light source gives the fold depth and romance. This is an area that will give your painting a very special feel and look. Provide a secondary light source that is subdued when compared to the primary light. I talk about exactly what I use in my E-book, A Real Art Lesson. 2. The darkest area of this particular fold. Most folks miss this in not seeing exactly how dark this shadow can be. 3. The darkest edge is blended into the background, (lost edge) so you cannot fully determine where the fold ends and the background begins. We are talking about the far right drape edge in the painting. (I should have put an arrow head on each line). 4. A half shadow next to a reflected light within the fold, again adding depth to the fold. I also have some great articles on 2 subjects that are very appropriate to this topic. The first is found here: elementary art lesson. It opens in a new window. It talks about "Form". 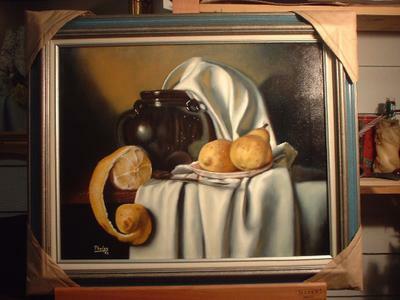 This is how you make a 2 dimensional object (your painting) look like a 3 dimensional object. It specifically talks about shadows. 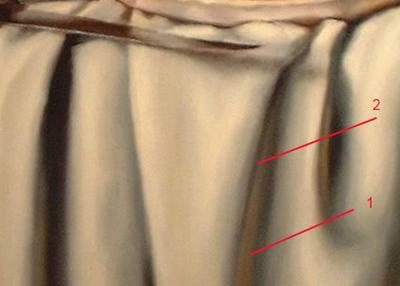 The second is the use of lost and found edges, and soft/hard edges and it's use in realistic painting. Painting Grapes is the subject matter and is found in the "demonstrations on my easel" section of the site. 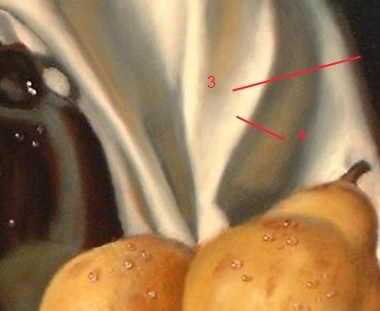 This specifically talks about a simple technique that will really make your paintings "fool the eye". Join in and write your own page! It's easy to do. How? 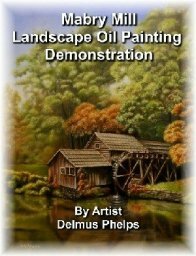 Simply click here to return to Frequently Asked Questions about Oil Painting Techniques..